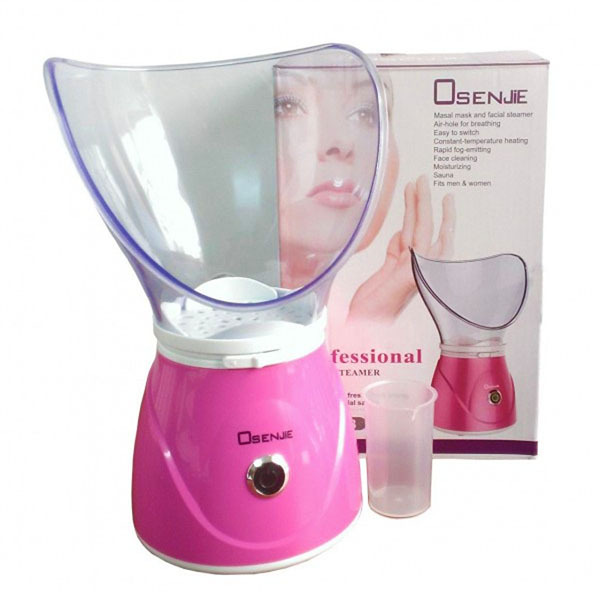 Buy Osenjie Facial Steamer in Pakistan at Rs.1500. Free Shipping and Payment on Delivery. Order Now! 03354457665 Assist to deeply smooth pore. With 0/1/2 settings manage, can select the one you want.